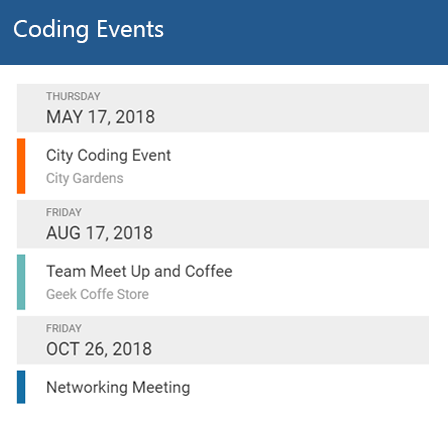 Make the most of your intranet calendars and never miss an important event again. 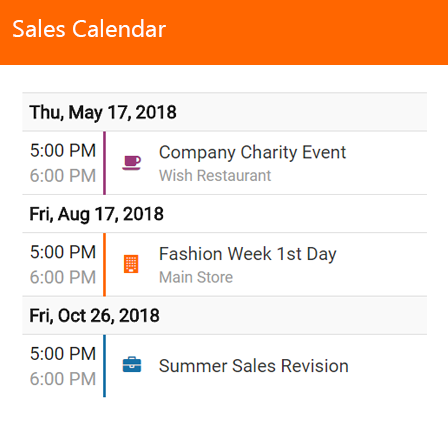 Change how employees experience the calendars they already use every day. With 5 versatile layouts, from a simple list of events to detailed layouts, you have all the design control you need. 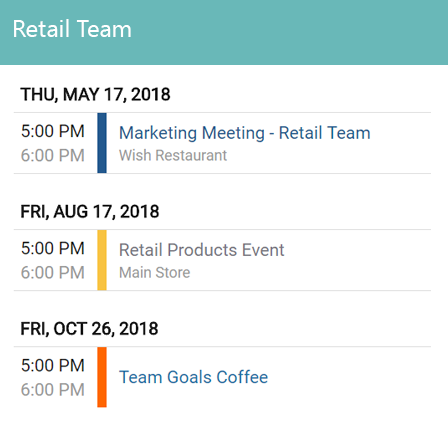 Organize events into categories and groups with Calendar's color coding feature and help employees plan their day ahead with nicely organized events that are easy to identify.